Classical Christian education is a process of education designed to develop students who will be thinkers, writers, and communicators. Graduates of classical Christian schools are usually, well-rounded, deep-thinking, and articulate individuals who know what they believe and why and are able to effectively communicate their beliefs with both the written and spoken word. In order to accomplish that outcome, classical Christian schools use age-appropriate and time-tested methods and content. 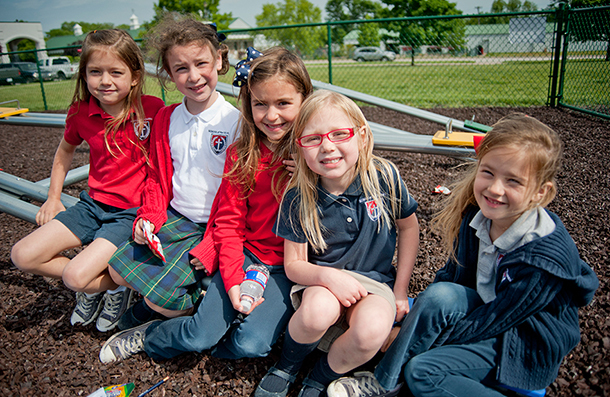 The schools are academically rigorous, Christ-centered, and provide small class sizes in order to create a more nurturing environment. We desire for our students to graduate and go on to become producers and influencers, rather than simply taxpayers and consumers. School of the Ozarks is not a retreat from the world; it is preparation to be poured out on it.